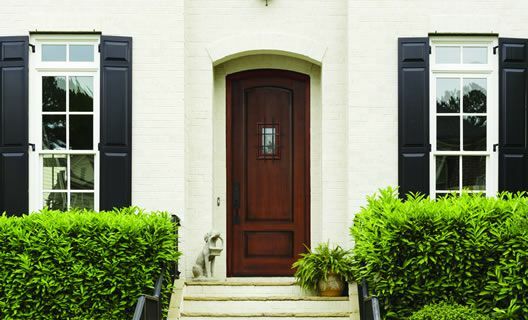 Bold, dramatic door designs that are uniquely crafted to create a lasting influence. 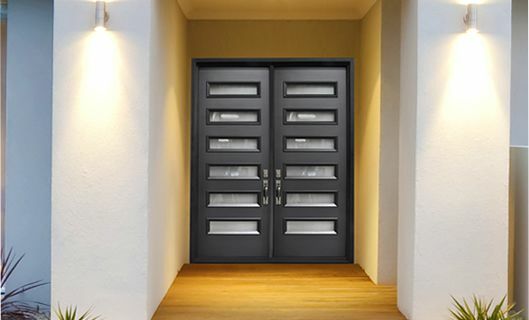 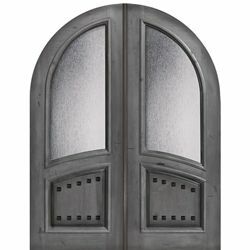 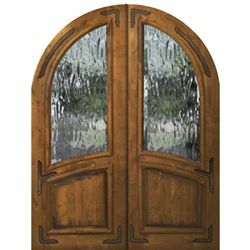 Inspired by Old World architectural ideals, these high end radius top doors include a variety of exclusive characteristics that set these doors apart from the rest. 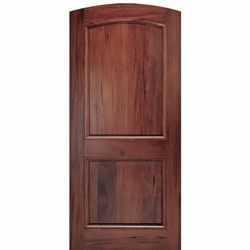 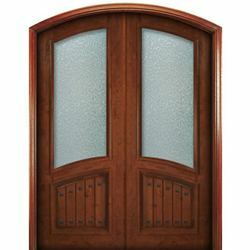 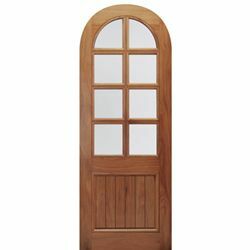 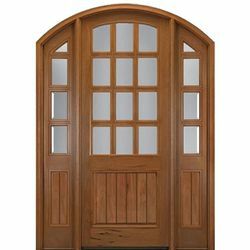 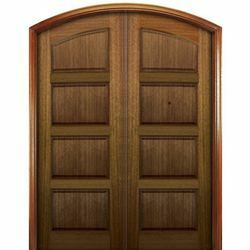 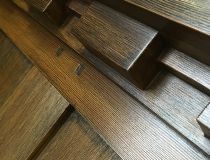 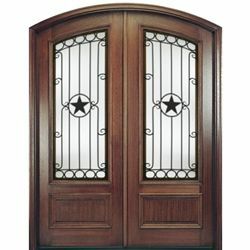 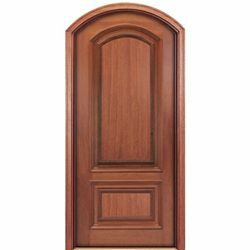 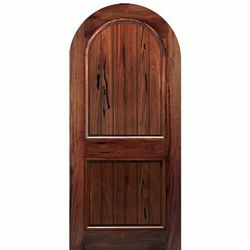 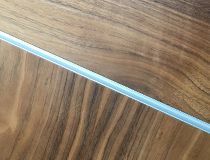 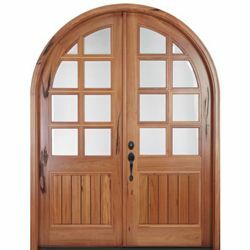 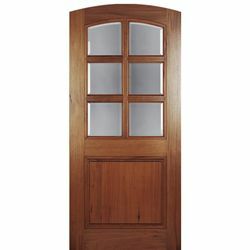 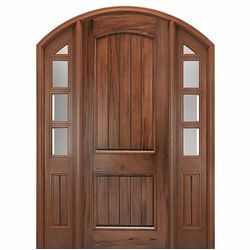 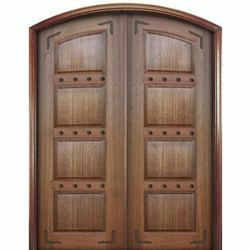 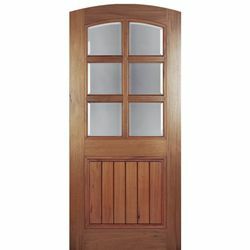 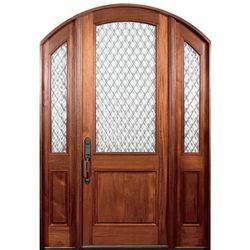 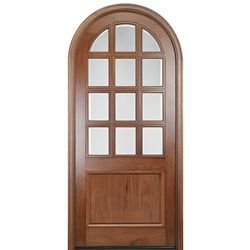 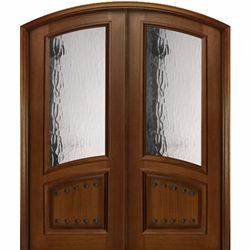 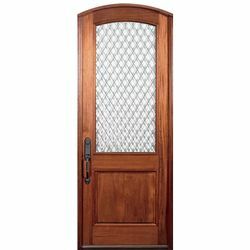 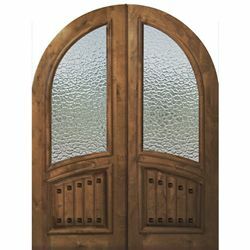 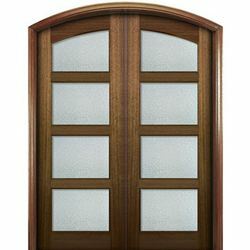 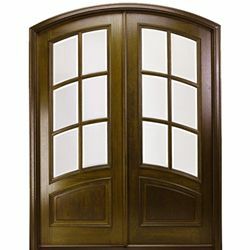 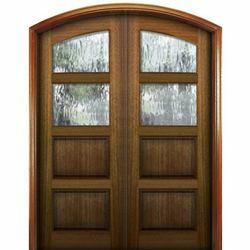 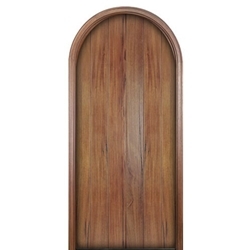 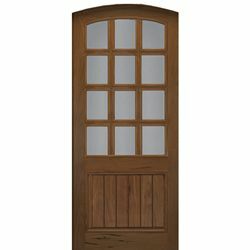 Every door in our Arch and Round Top Wood Doors collection is made of top-quality hardwood and crafted by one of the most trusted door brands in the market. 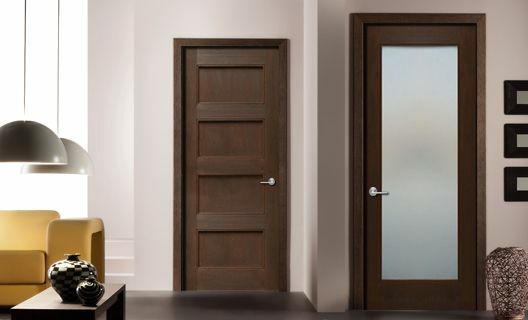 We offer our assurance of the doors' consistent quality throughout the collection, so you can focus on picking the door that's the best stylistic fit for you and your home. 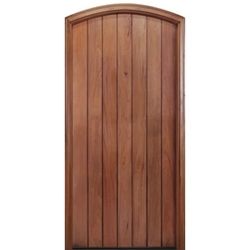 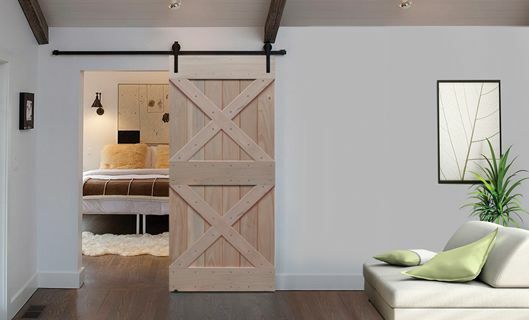 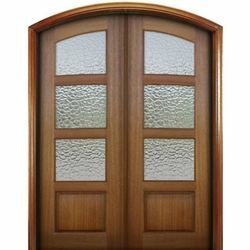 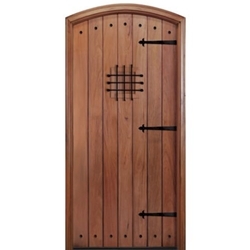 You'll find a number of rustic doors to choose from, made from a variety of beautiful and sturdy wood types. 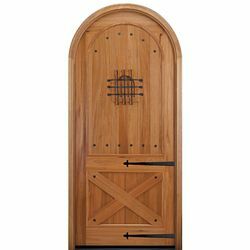 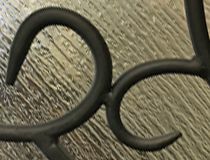 We have simplistic styles for those who prefer a more minimal look, as well as more modern and artistic designs for the buyer who appreciates some extra flourish. 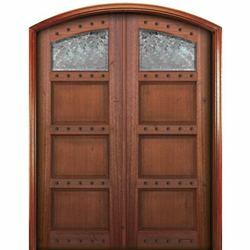 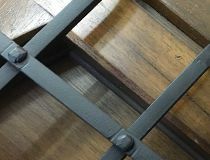 Featured designs have a high structural integrity and construction that dates back to classical times and beyond. 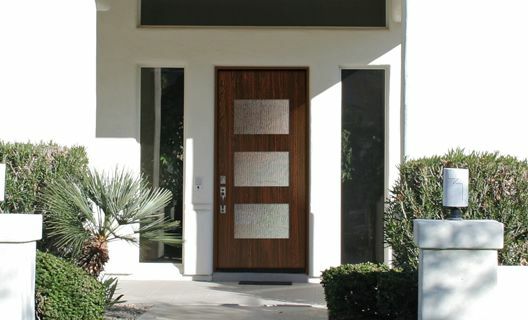 If you're replacing a door, we can help you find the right door that fits your specifications. 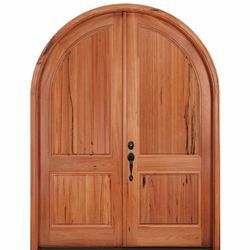 If you're still working to build and design a new home, these round top wood doors could be just the touch you need to fulfill the design of your dreams.